[A] Which sea does Tel Aviv sit on? [Q] Which sea does Tel Aviv sit on? Moscow is an incredible place to visit. Russia's capital city is full of buildings that are centuries old and that have designs that are completely unique from the rest of the world. 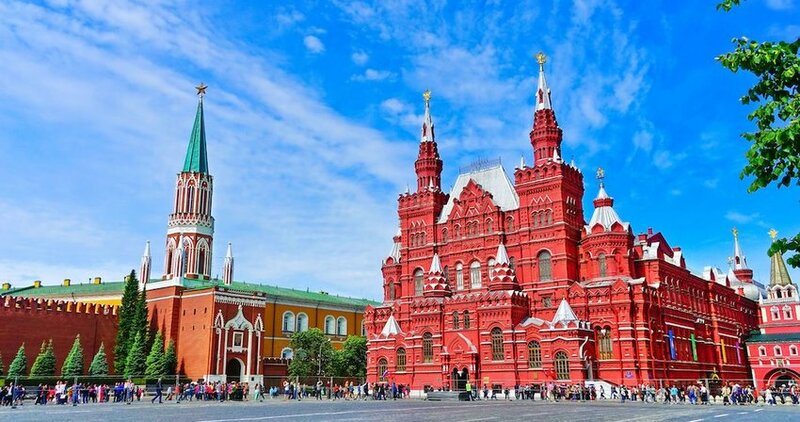 Its historic center in particular is home to buildings that are not only spectacular to look at, but also important to the history of Russia and the rest of the world. Here is a look at three stunning buildings in Moscow that you have to check out if you visit. The first building on our itinerary is the Cathedral of Christ the Saviour. 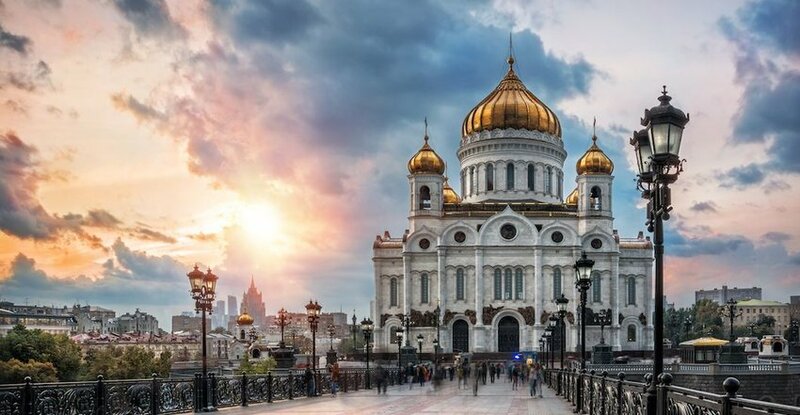 Not only is this huge, white building with high-rising, gold-painted domes beautiful, but it is also the tallest Christian church on the planet. It reaches heights of around 338 feet, and its main sanctuary area can fit more than 10,000 visitors. Completed in 1883, the original version of this cathedral took over 40 years to build, only to be tragically destroyed on the orders of Joseph Stalin in 1931 in his attempt to enforce atheism on the entire country. His vision was to replace the cathedral with a skyscraper dedicated to Vladimir Lenin, but construction was stalled during World War II, when the property was turned into the world's biggest swimming pool... in which many Russian citizens drowned. Finally, in the 1990s, plans to rebuild the cathedral to its original glory were put into motion, and the breathtaking building was restored. Moscow's State Historical Museum holds more than 4.5 million pieces of art and other artifacts that date back hundreds of years. It holds all aspects of Russia's history, including manuscripts from famous leaders, records describing Russia's adoption of Christianity and an in-depth look at how it defended itself against invaders. What makes this building truly stunning, though, is its architecture. At first glance, this towering, red, castle-like building might look intimidating, but it is actually a work of art in and of itself. Built in 1872, the museum building has elements of the luxurious, baroque style of Imperial Russia, but these are united with elements of Neo-Russian architecture, making it both appealingly sophisticated and impressively modern at the same time. Taking the number one spot on our list is St. Basil's Cathedral, located right next to the famous Red Square. 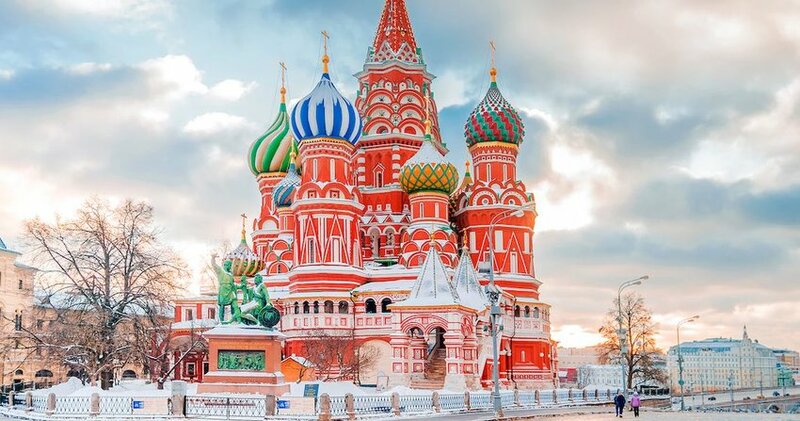 This stunningly ornate structure has become symbolic of Moscow as a whole, and perhaps even the entire country of Russia. Its colorful, spiraling domes reach high into the sky, making it look like something made of gingerbread and candy toppings and draws visitors from all over the world. St. Basil's was built in the 16th century as per the orders of Tsar Ivan the Terrible, who wanted to memorialize the capture of the city of Kazan. Inside this one cathedral are 10 separate churches, as well as another smaller chapel on the side. The interior is just as awe-inducing as its exterior, leading to it being named one of the "Seven Wonders of Russia" in 2008.